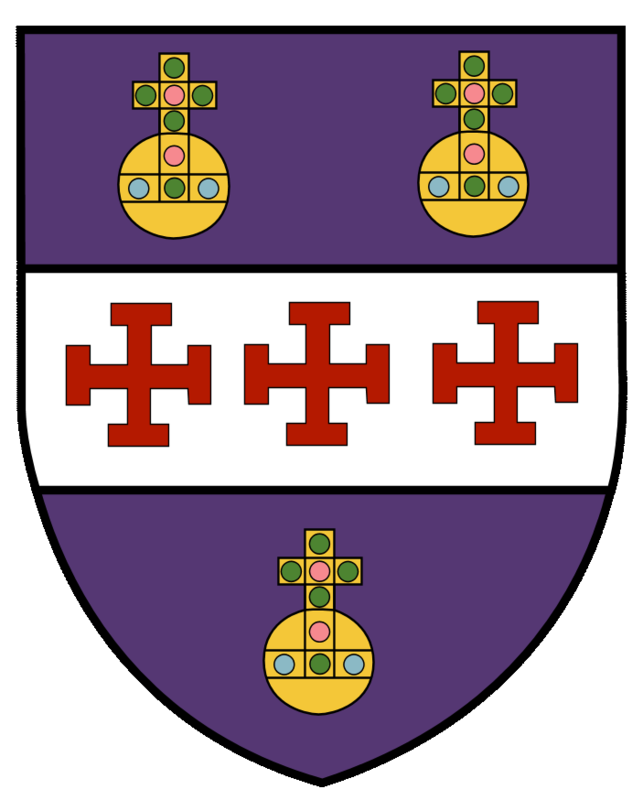 We are an enthusiastic, friendly, and growing congregation of Christians who worship God and enjoy wonder-filled Christian fellowship in the context of the historic Anglican tradition. Christian worship, Christian music, Christian fellowship, Bible study, confirmation classes, children's Bible study, volunteer work locally and across the world: all these are available at St. Luke's. Are you sin-sick--or sick of sin? Are you overwhelmed or underwhelmed with this world? Are you in pain, fear, sadness, anger, or worry? God has the answer. 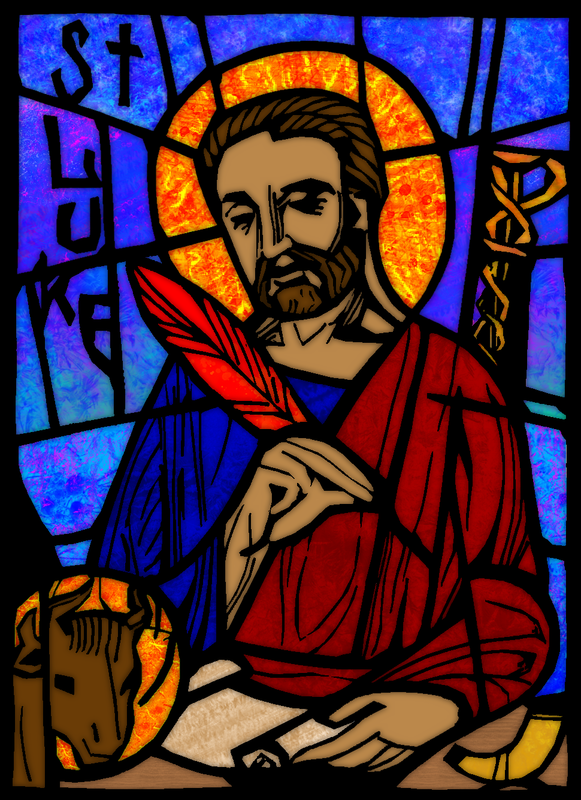 Come to St. Luke's and experience the love of God. We welcome you to become a part of a loving Christian family! "One canon reduced to writing by God himself, two testaments, three creeds, four general councils, five centuries, and the series of Fathers in that period - the centuries that is, before Constantine, and two after, determine the boundary of our faith." What did Jesus say? What did St. Patrick say? 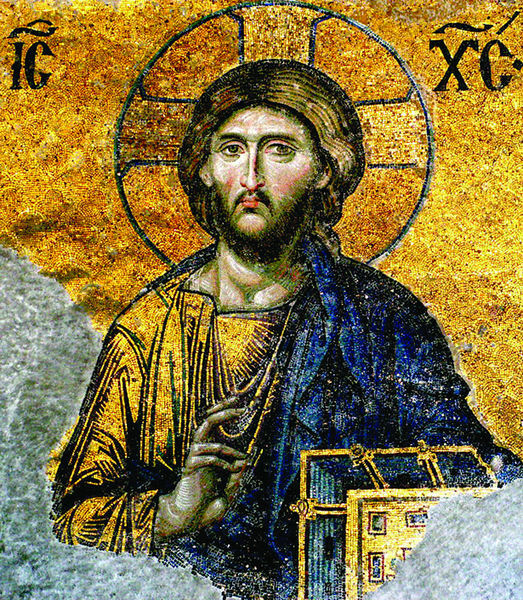 Detail of Christ the Pantocrator (the Ruler), Deesis (Prayer or Supplication) Mosaic, Church of Hagia Sophia (Holy Wisdom), Constantinople. "[Y]ea, happy is that people, whose God is the LORD." Verse 15 of Psalm 144, King James Bible. "Blessed is he whose transgression is forgiven, whose sin is covered." Verse one of Psalm 32, King James Bible. "For God sent not his Son into the world to condemn the world; but that the world through him might be saved." The Gospel according to St. John, verse 17, chapter 3, King James Bible. C/O David J Kapley, M. D.
Or simply come to the Sunday service.